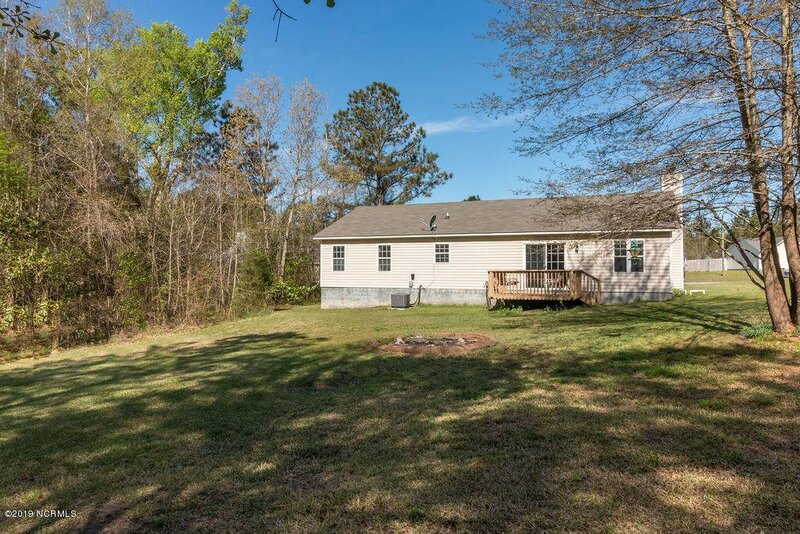 Looking for a Home with some land? 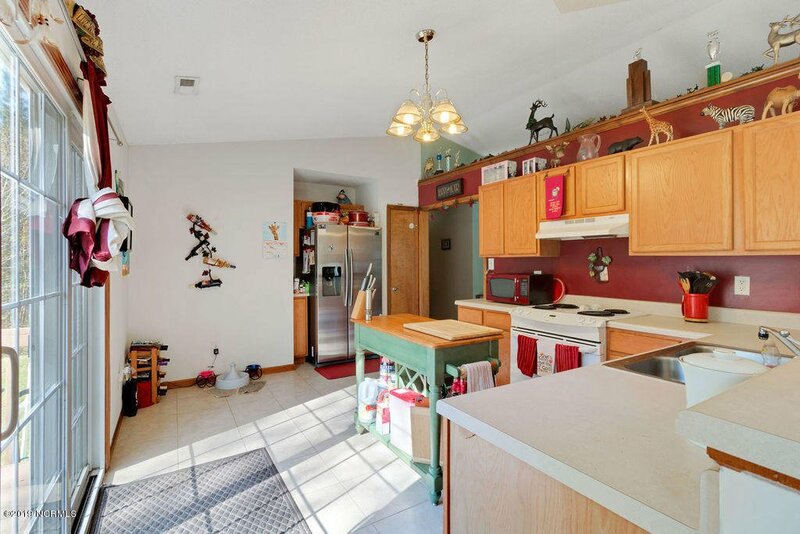 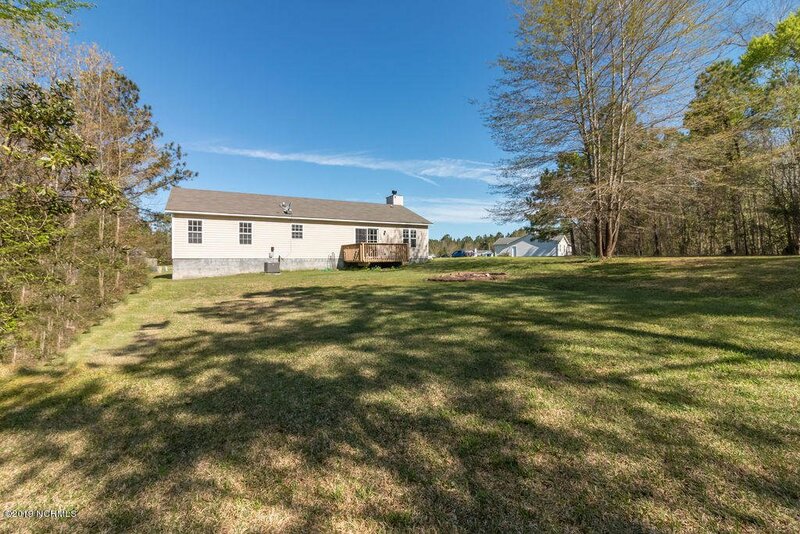 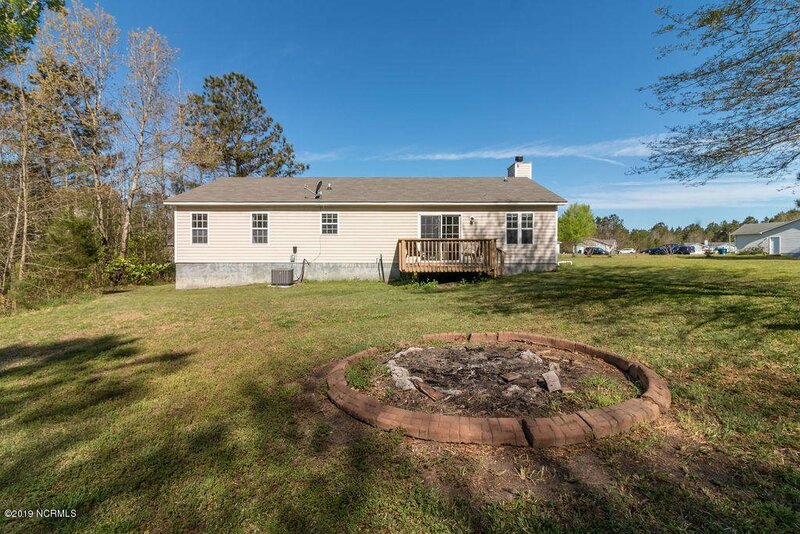 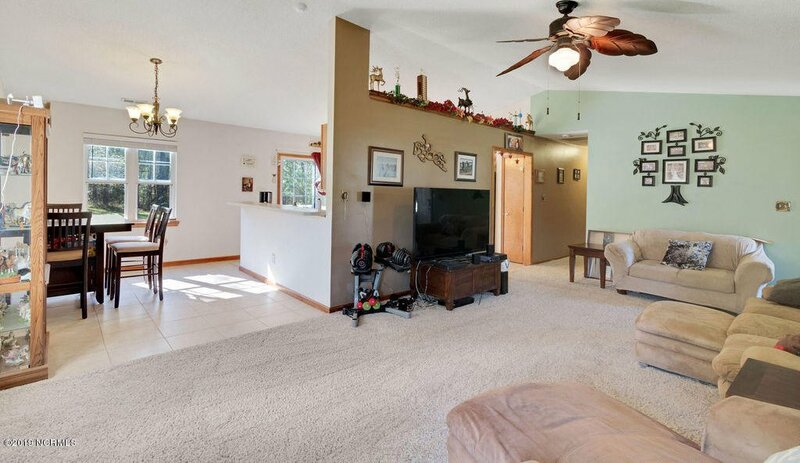 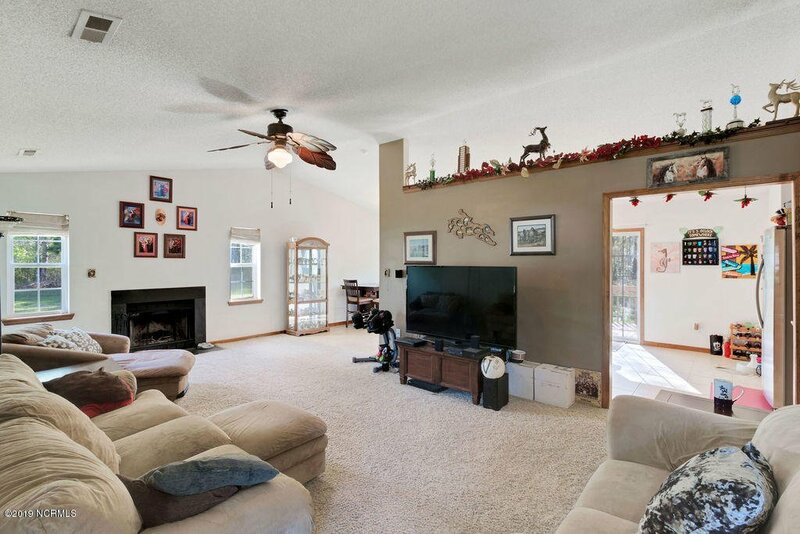 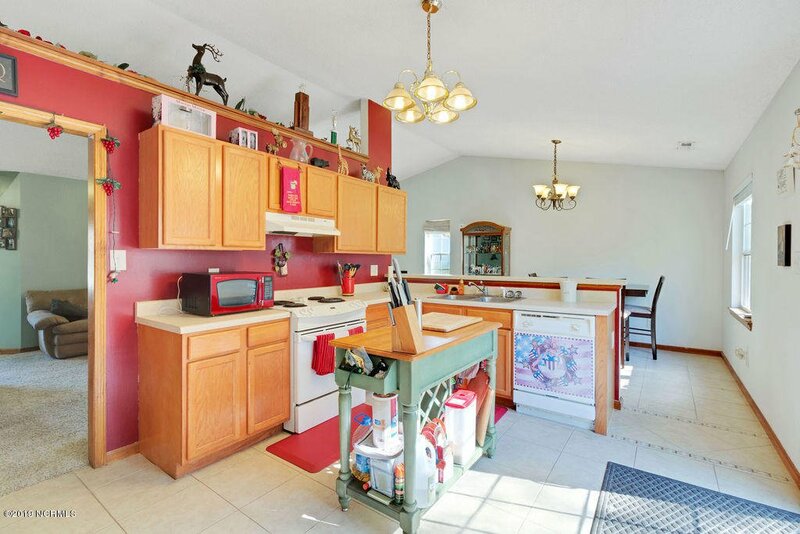 This 3 bedroom 2 bath move-in ready home sits on over 2 acres of land! 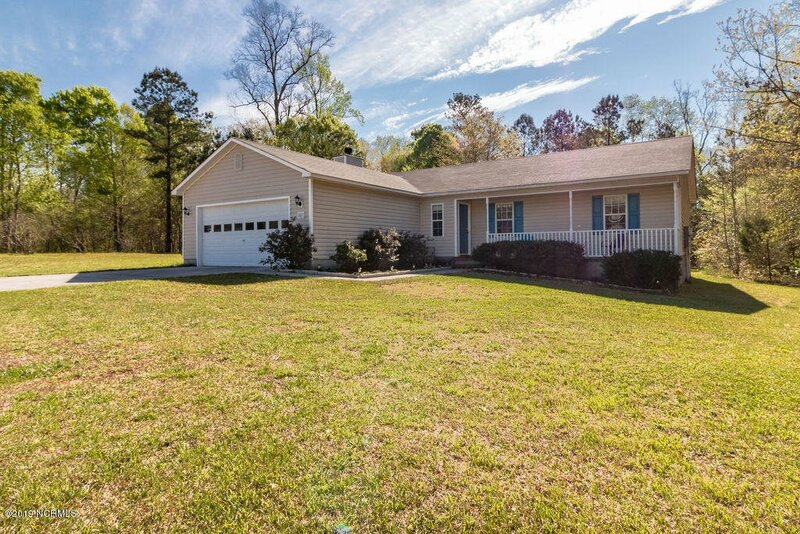 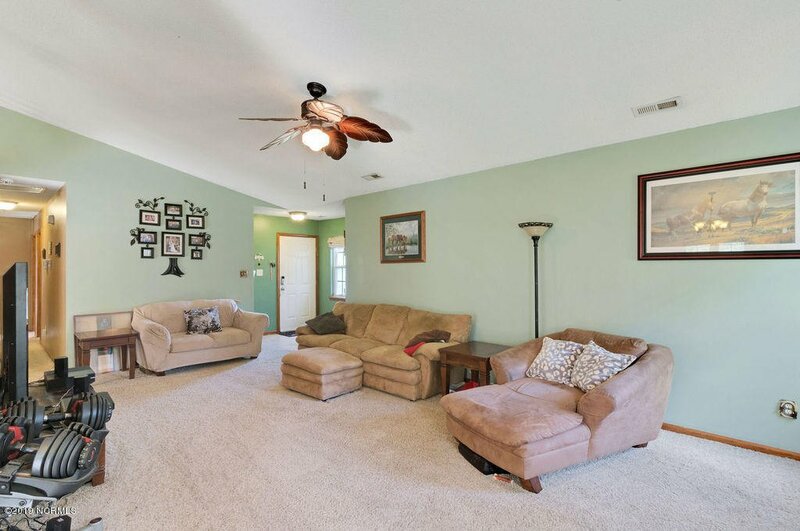 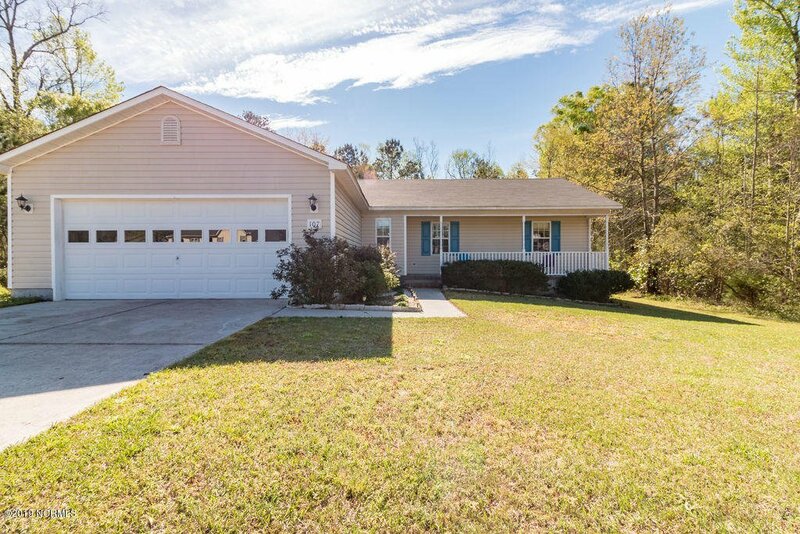 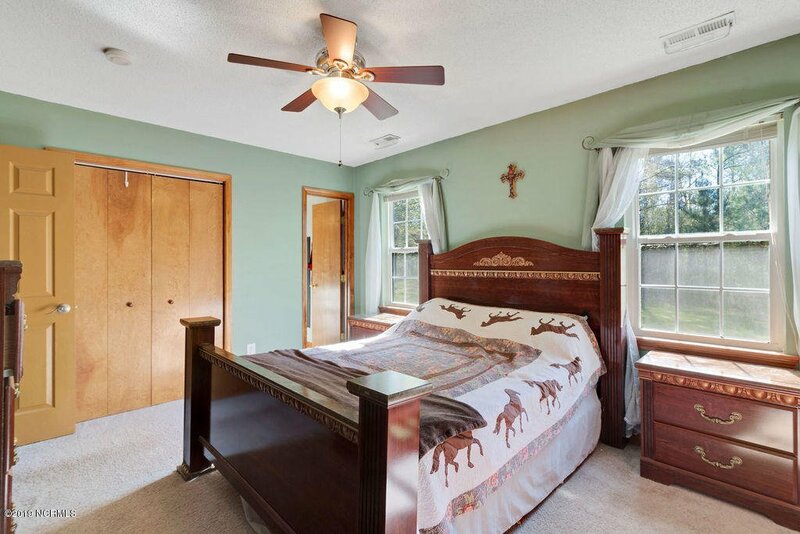 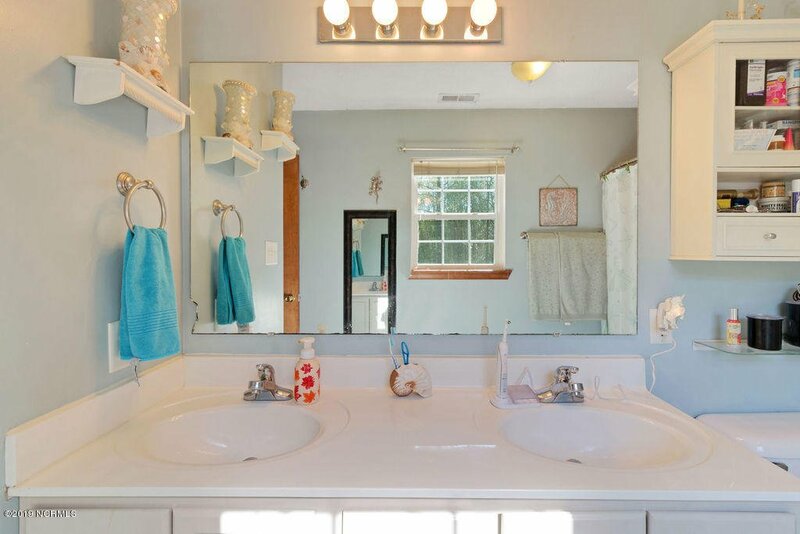 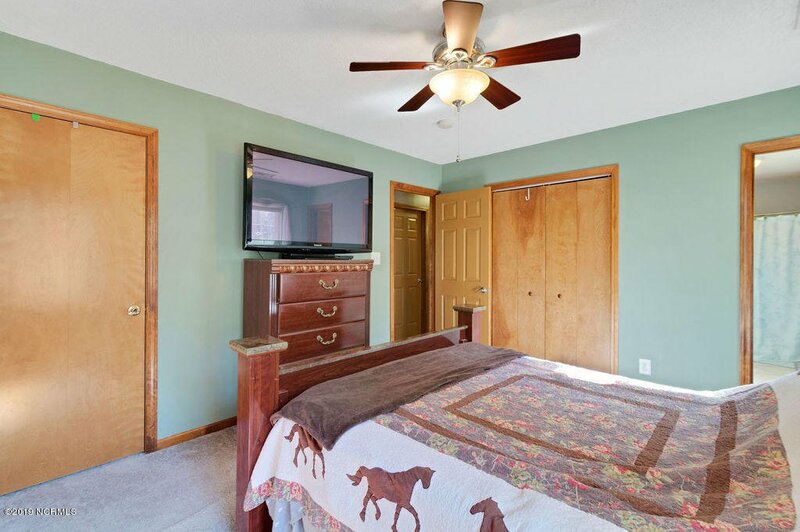 The home is located conveniently off of Highway 258 with easy access to the bypass and base! 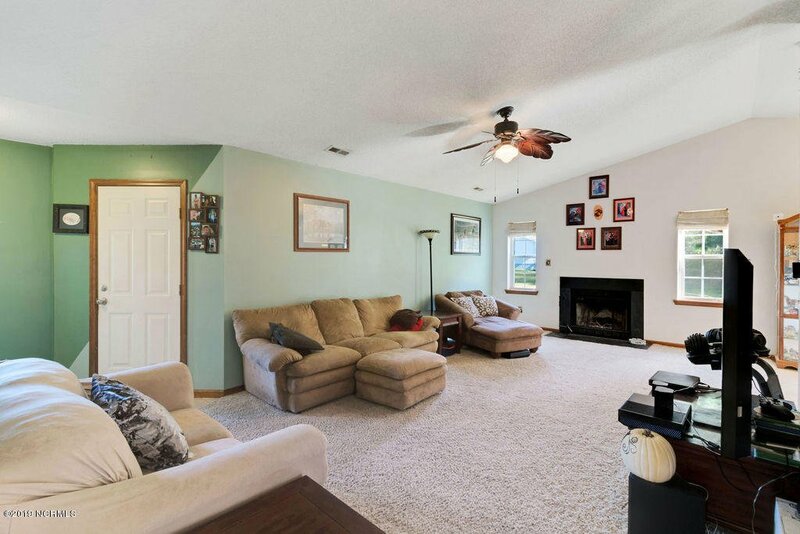 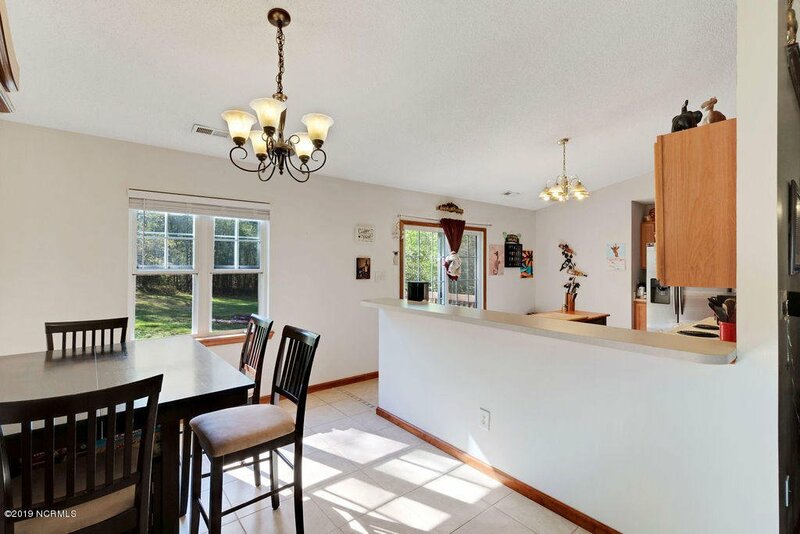 The home features a large living room with a wood burning fireplace, a spacious dining area with ceramic tile, the kitchen has plenty of cabinets and counter-top space, a bar area for extra seating and comes complete with all kitchen appliances! 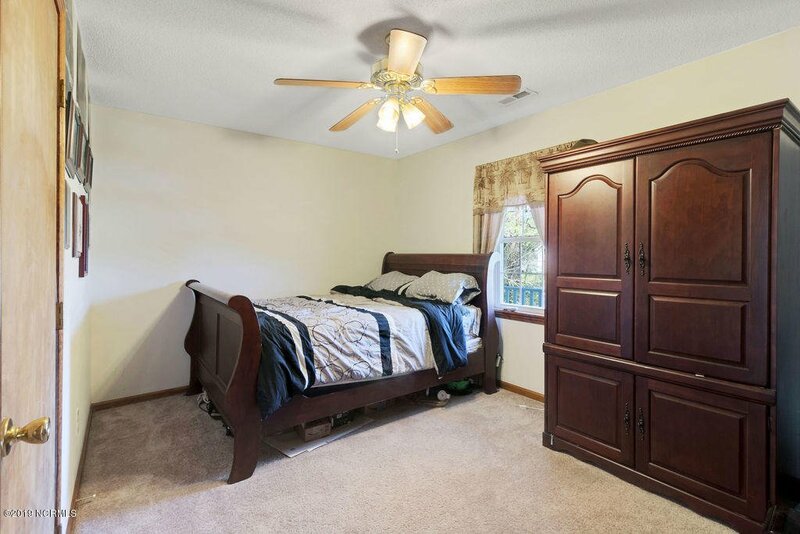 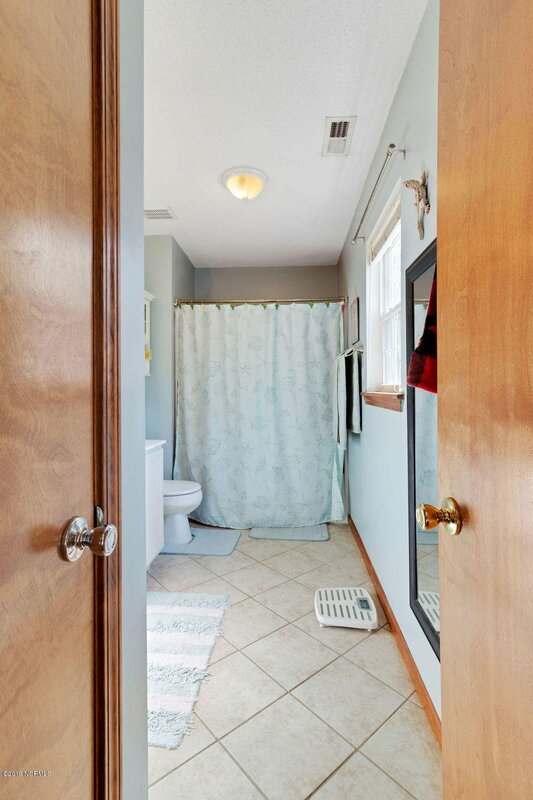 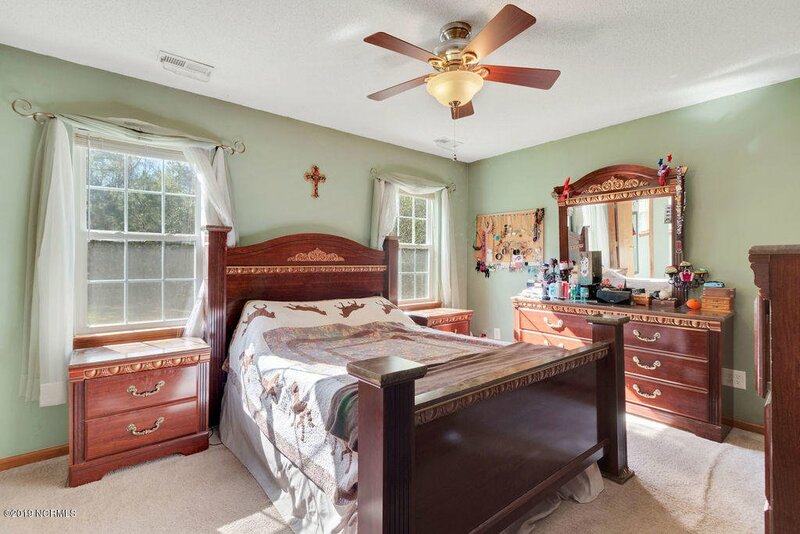 The Master Suite has its on private bath and 2 closets! 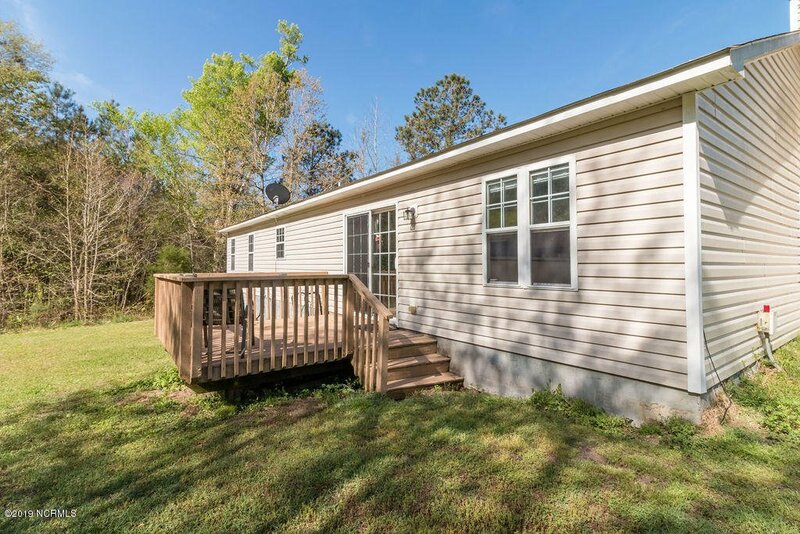 You can access the backyard and wooded acreage from the sliding patio door that leads to a large deck, perfect for grilling and entertaining! 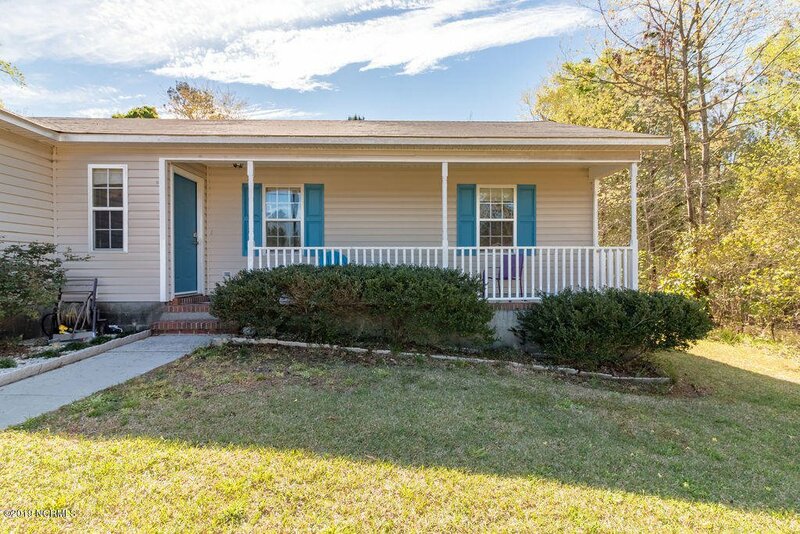 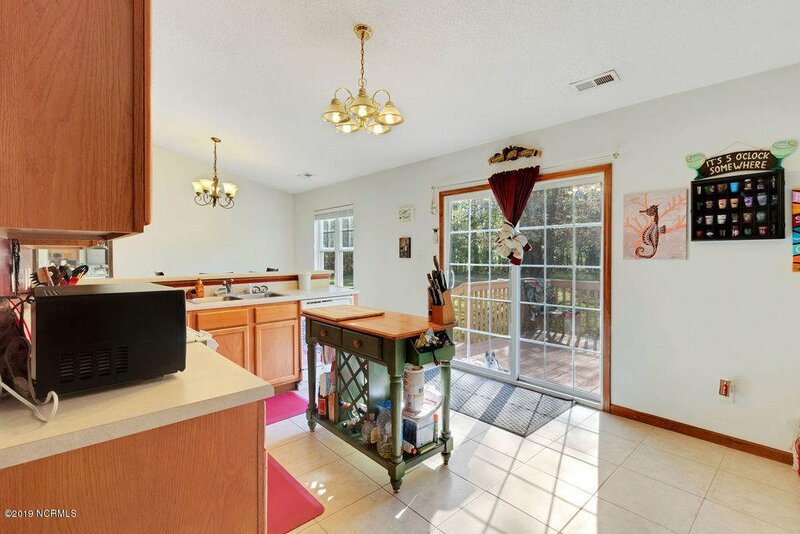 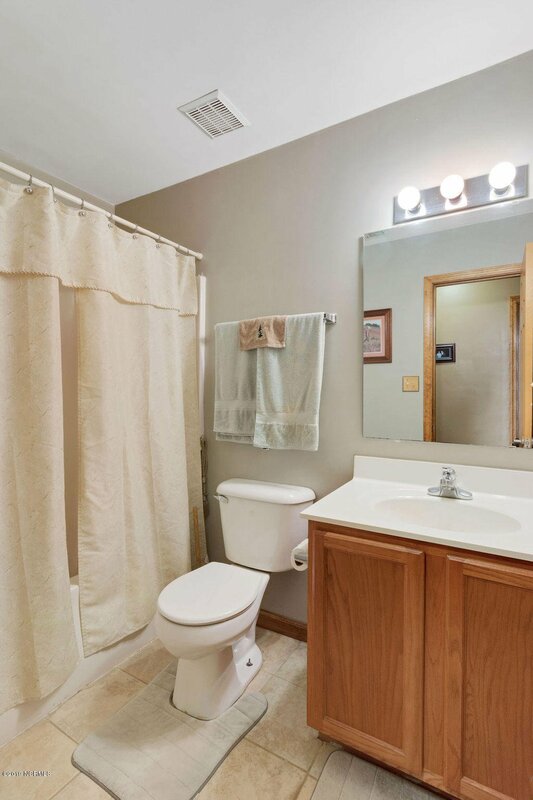 The home has many updates, new roof, new HVAC, newer Refrigerator, updated flooring and has an alarm system! 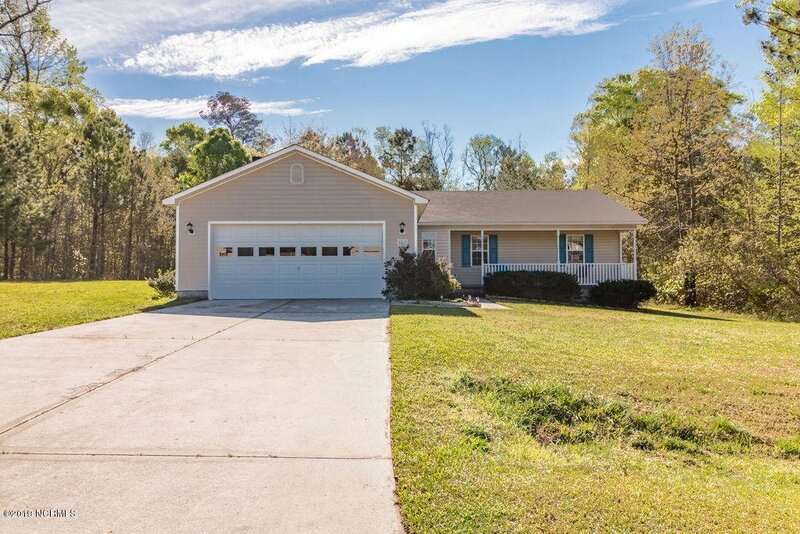 Come see what all this home has to offer!